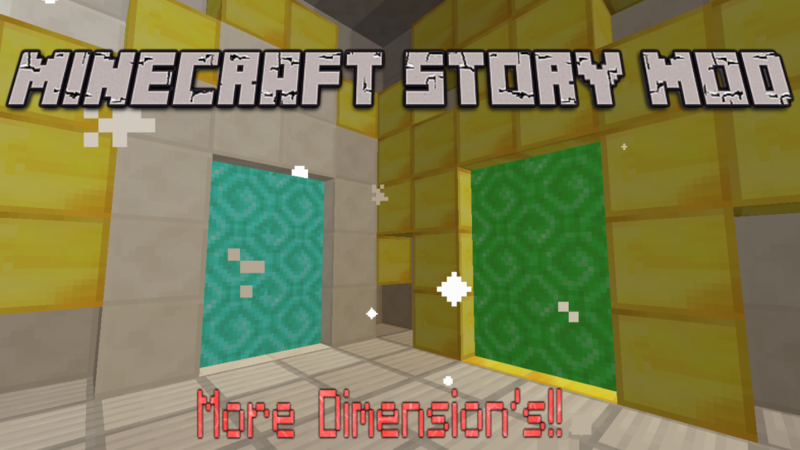 A mod that adds almost every exclusive feature in minecraft story mode, including the portals, the dimension's, the flint and steel's, and more coming SOON!!!! 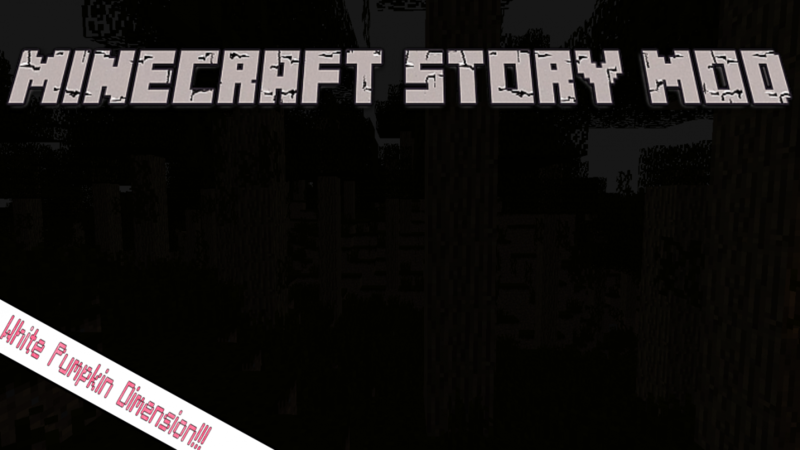 This mod is for everyone who wanted to go beyond the limits of minecraft story mode, like running of to build a huge base to fight off the wither storm or taking sky city for yourself. The possibilities are endless. So run off and explore every dimension possible. 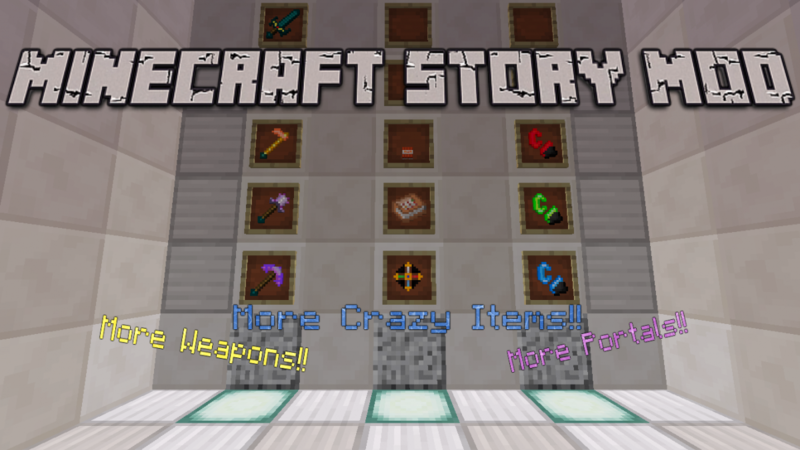 Finally another story mode mod! The last one before this was made years ago! 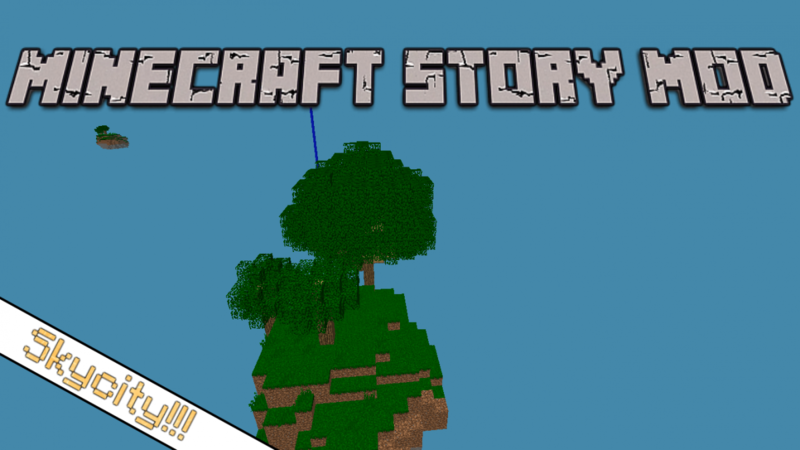 i dont know why but i downloaded the mod and when i tried the mod it crashed instantly what version is it and why does it crash?